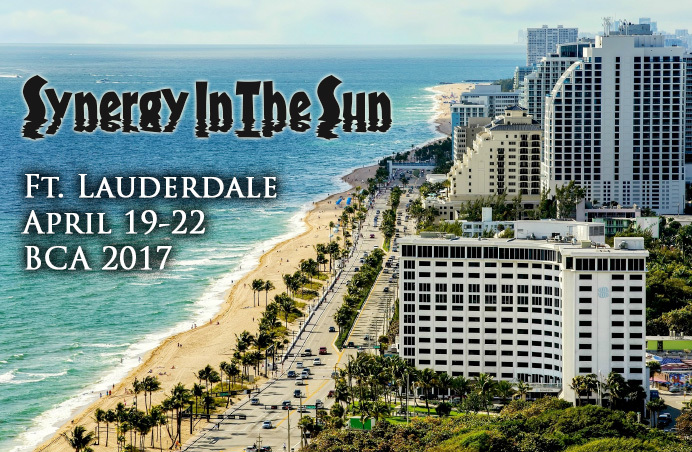 April 19-22, 2017 | Located in Ft. Lauderdale, Fla. The beautiful Florida coastline will be the site of the 2017 Baptist Communicators Workshop, April 19-21 at the Sonesta Hotel in Fort Lauderdale Beach. The theme of this year's meeting "Synergy in the Sun," recognizes that Baptist Communicators are called to cooperate, collaborate and interact with colleagues, multiple organizations, and specialized areas of work, knowing we have the privilege to share the greatest story ever told. The day is gone when a communicator can excel in one specialized field and stay relevant -- or employed. The effective communicator's expertise intersects almost every discipline in the field of communications. Such synergy inspires a product greater than we can accomplish on our own. Two nationally recognized communicators have been lined up as keynoters for this year's workshop, Tom Kennedy and Michael Ray Smith. Other breakout speakers have been announced. 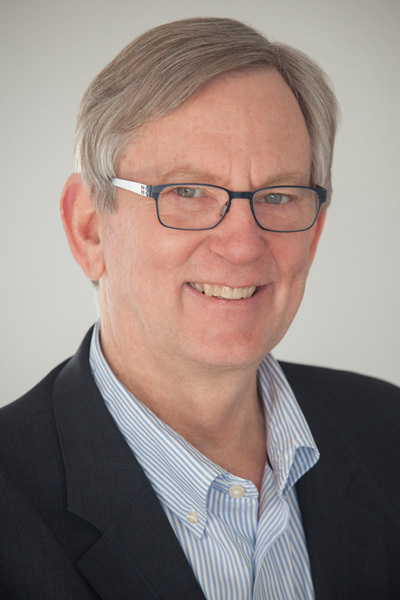 Thomas R. Kennedy is Executive Director of American Society of Media Photographers (ASMP), a U.S. trade association representing independent photographers working across commercial and editorial genres. He is an internationally known visual journalist with extensive print, broadcast, and online journalism experience, including positions Managing Editor for Multimedia at The Washington Post, and Director of Photography at the National Geographic Society. He has created, directed, and edited visual journalism projects that have earned Pulitzer Prizes, as well as EMMY, Peabody, and Edward R. Murrow awards. Previously, he has also worked as an independent consultant coaching and mentoring individual photographers, as well as providing strategic analysis on visual storytelling for media companies and nonprofit organizations. In addition, he has taught regularly at universities and multimedia conferences, and advises about recruiting, coaching, and managing creative talent for optimal performance. He is a graduate of the University of Florida, with a B.S. degree in journalism, and he serves on the Board of Directors for the Eddie Adams Photo Workshop, and on the Board of Advisors for The School of Visual Communications at Ohio University. Michael Ray Smith is part of the interactive and multimedia media charge with news and persuasive communication. He is the author of "7 Days to a Byline that Pays" and "FeatureWriting.Net." 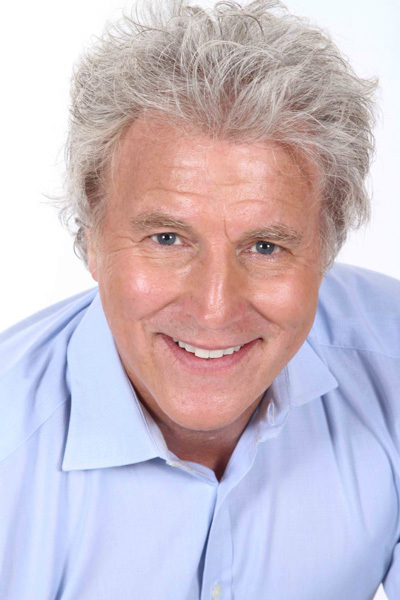 An award-winning journalist and photographer, he has been quoted in the New York Times, The Boston Globe, The Chicago Tribune, The Philadelphia Inquirer, USA Today, The Arizona Republic, The Christian Science Monitor, The Louisville Courier-Journal, Editor and Publisher, Christianity Today, Writer's Digest and many other periodicals. He has been a guest on radio and TV including French TV 24, a Paris-based television broadcast, and online sites such as Ourblook.com. Smith has written seven books, nine peer-reviewed journal articles and hundreds of articles for the popular press. Several of his books are being used by universities as textbooks. His chapter on "Labels in Media Bias" is part of the 2007 book, "Media Bias, Finding It, Fixing It." and "The Jesus Newspaper" explores the idea of the Christian journalist. His "A Free Press in Freehand: The Spirit of American Blogging in the Handwritten Newspapers of John McLean Harrington 1858-1869" was released in 2011. Michael spent a decade working in the newsroom and more than two decades working in the classroom. Smith spends his time teaching in Tennessee at Lee University after a season in South Florida, not far from island of Palm Beach. His Palm Beach Atlantic University students covered the major candidates during the turbulent presidential race of 2016 where the students covered the leading candidates in person.